☆☾ Hi babes! Just a quick little post to check in and let you know what I’ve been up to. I’ve just published these new Wild & Free Jewelry butterfly hair clips on the website and Etsy! I wore them to Lightning in a Bottle last month and I’m completely in love with them. The size of the larger butterflies makes the set such a statement and they’re so fun to rock when dancing. I took the set up into the mountains alongside jewelry by Brooklyn Grace, Mermaid by Hand , Heart Majestic and Wanderlust Fashion, as well as a gorgeous velvet top from Woven Sun. Watch my interview with Renee of Hanger Shortage below and click HERE to see the entire feature and enter the monarch giveaway on her website. 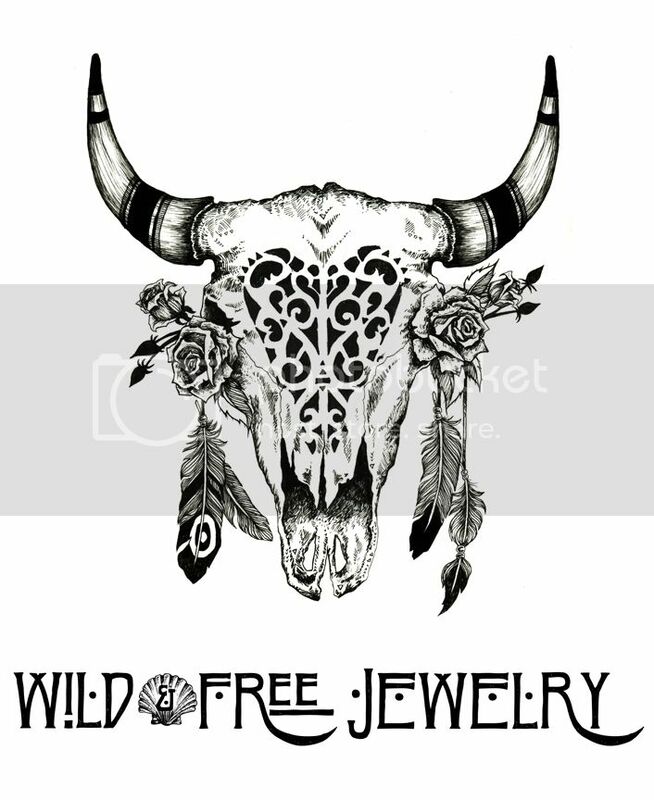 Posted in the wild & free blog, wild & free jewelry and tagged brooklyn grace jewelry, corina brown, hanger shortage, heart majestic, mermaid by hand, monarch butterfly clips, wanderlust fashion, wild and free blog, wildandfree, wildandfreeblog, wildandfreejewelry, woven sun. Bookmark the permalink.